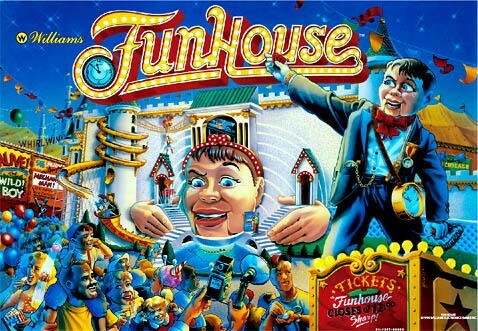 Rediscover your pinball machine Funhouse with a full complete remastered, reorchestrated or your own sound mix ! You can customize each musics, voices, quotes and sound effects. New sound package for your FunHouse pinball machine! Play with a whole new sound track, you will discover a new game! You'll also meet a new mechanical Rudy with full high quality robotics callouts! Enhanced sound package for your beloved Funhouse pinball machine!